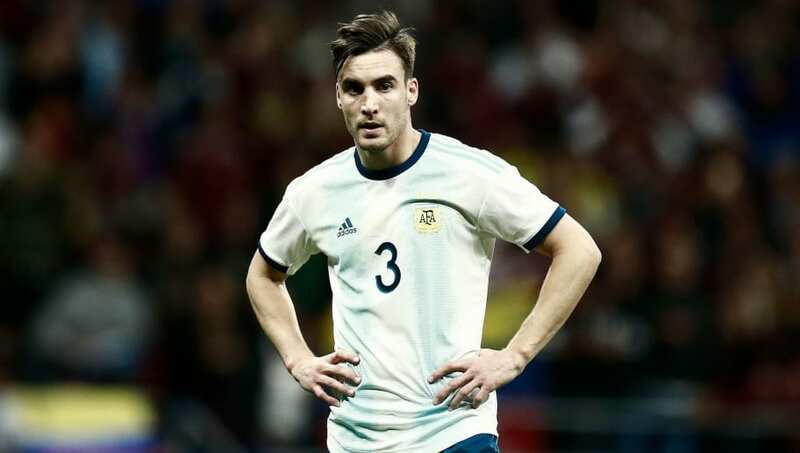 ​Ajax left-back Nicolas Tagliafico has revealed his determination to play in the Premier League, handing Arsenal a huge boost in their pursuit of the defender. Tagliafico has established himself as a vital part of Ajax's success since joining the club last season, attracting interest from some of Europe's biggest clubs. Arsenal have been linked with the 26-year-old for many months, given the Gunners' lack of long-term options in the position. Speaking to ​The Mirror, Tagliafico made no secret of his desire to make the switch to the ​Premier League in the near future. He said: “I think in the summer it could be a natural time to take the step. But I try not to think about taking that step just yet because we have many important games to focus on. “Yes, it’s flattering because I think it’s the most competitive league. When you are a child, the target is to come to Europe and play in a top league like the Premier League. I came to Ajax because of the philosophy, the style of football and the club. “I could have gone to Betis in Spain, but I knew that at Ajax I would learn and improve which made it the best step – and it’s happened as I predicted. “It was the perfect moment to come to Europe, it was late because I was 25, it’s late for a player. It was tough to take the decision, but I needed to take a risk." After joining Ajax in January 2018, Tagliafico has gone on to make 51 appearances in all competitions, registering six goals and eight assists. His form has also seen him cement a regular place in the Argentinian national team, and he started each of his country's four games at last summer's World Cup. He has been linked with a move to ​Arsenal as the potential long-term replacement for the 33-year-old Nacho Monreal, who finds himself out of contract in the summer. The Gunners still have ​Sead Kolasinac, but Unai Emery is keen to add another option in the position.